Compositech came into existence over 20 years ago when our founder, Jeff Knauss, identified several EIMCO® filter parts which were poorly designed and regularly failing or showing excessive wear in operation. He worked to design improved parts and began manufacturing direct replacements for parts originally manufactured by EIMCO®. 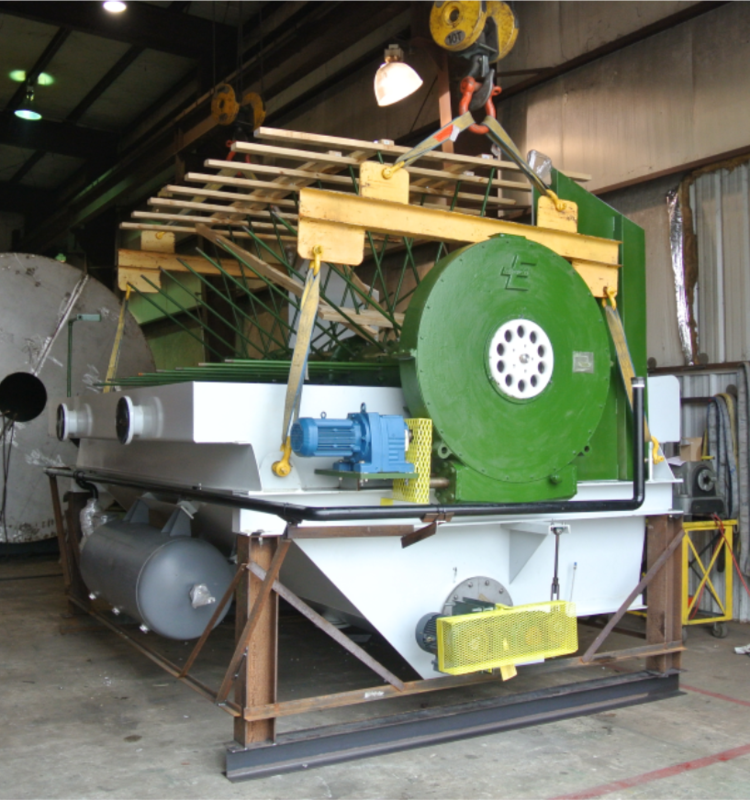 Since 1991, we have continued a history of inspecting and maintaining vacuum filters with replacement parts we design and manufacture. 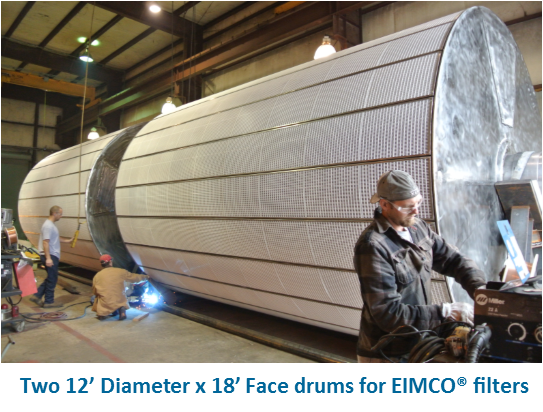 We manufacture and stock parts for EIMCO® drum filters, EIMCO® ClariDisc® filters and EIMCO® Extractor® horizontal belt filters. Our parts inventory includes wear plates, bearings, agitators, worms, motors, valves, drives, scraper blades, drainage grids, sectors, seals, gaskets, drainage belts, wear strips, slide strips and edge trackers. Compositech’s technicians are highly qualified to conduct inspections of EIMCO® filters to troubleshoot filtration problems and determine the most effective solutions. Our on-site inspection provides a thorough review of the filter assembly, drive assembly, and discharge. 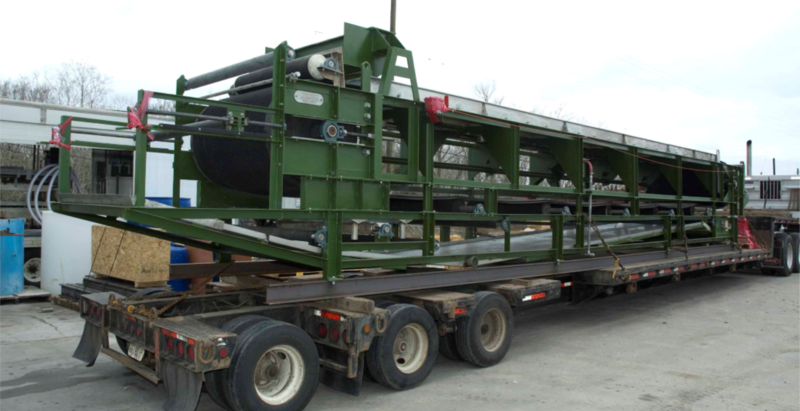 If the inspection identifies areas for repair, we can ship machine-ready parts for installation by your own crew or our service group is available for parts installations or complete filter rebuilds.